WIYO WIFI is a 3G/4G handheld mobile device which provides you with wireless internet access anytime, anywhere while you are traveling abroad. WIYO WIFI works just like any other Wi-Fi hotspot - but it's personal and fits in your pocket. 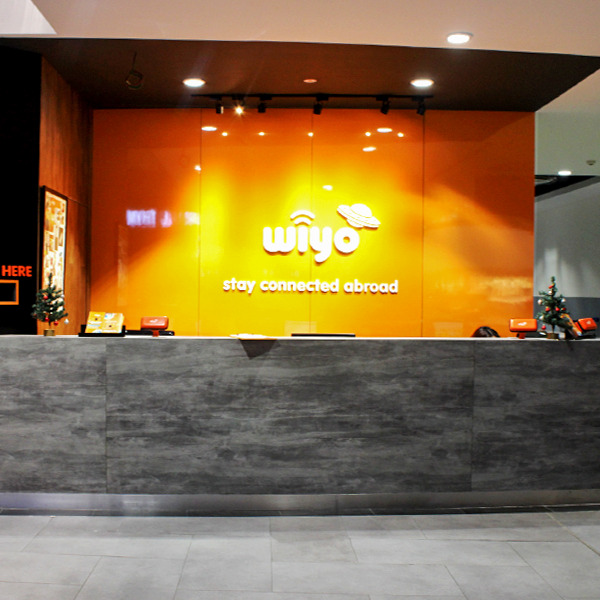 A WIYO WIFI simultaneously supports 5 to10 WiFi-enabled devices, that means you can share with up to 10* travel buddies.